There is no denial that cloud computing has become a rage in today’s world and sharing of resources is an integral part of it. However, what remains a major concern is the security of data over a private, public or hybrid cloud. Know how your data is protected: Know as much as you can about firewall security and data encryption before you sign up with a vendor. Cloud computing resources should have an inbuilt firewall in place. Be prepared to tackle an external attack or some hostile activity on your system by devising strategies and procedures. Prefer a service provider who explains security policy openly because this will allow you to design your own strategies better. Choose cloud architecture according to your needs: Assess the needs of your company before choosing the cloud platform. When you need to opt for a public cloud, make sure the service provider isolates messaging and applications to keep the data safe. This effectively translates into prevention of clients from accessing each other’s data. Do factor in other commercial needs of the company also. Prevention of data leaking: Many companies may not even come to know that their data is leaking through the cloud service provider. It is therefore important that you know the measures instituted by your cloud service provider to prevent leakage of data. You also need to know which type of data can be prevented such as FTP, mail, flash drive or applications. Many service providers even carry out an audit of data leak prevention to win your confidence. Lock all mobile employee devices: Loss of mobile devices of employees is not rare. Most such devices contain vital data, loss of which can have grave consequences. Secure the employee’s devices before giving them access to the project to keep the system secure in case of loss of device. 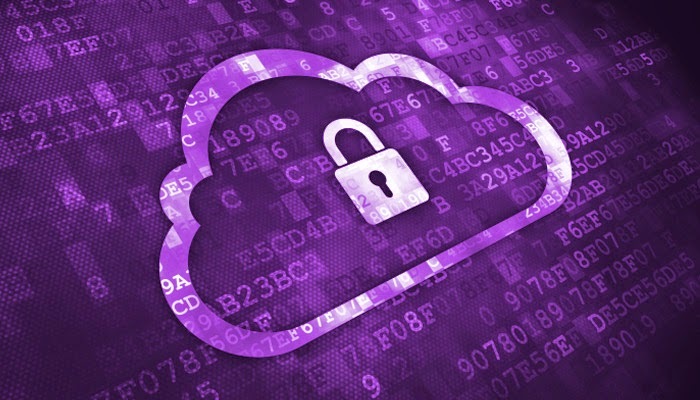 Password security: Passwords hold great importance when it comes to cloud computing. It is just not enough to have strong passwords. Passwords being used on primary servers should only be conveyed only to people who require the relevant information. Do not forget to change them on regular basis. Get information on where your data lives: Knowing the location of your data is important for risk assessment. Many cloud providers have data storage locations abroad where different rules and regulations may apply. Knowing the location of data is also important to evaluate the latency impact while communicating with applications. International data centers have reduced latency and are therefore a big concern for a number of business applications. It goes without saying that cloud based environment can do more harm than good if you neglect the security of your data. With these six security measures in place, you can rest assured that your data is secure. What remains important is that you keep yourself abreast of the latest threats to data in a cloud environment and take steps to combat them. Deney Dentel is the CEO at Nordisk Systems, Inc., a managed server virtualization and cloud computing service provider company in Portland, OR. Deney is the only localised and authorised &nbsp;IBM business partner in Pacific Northwest.